MAFS' Ines called "absolute brat" by magistrate after drink driving. 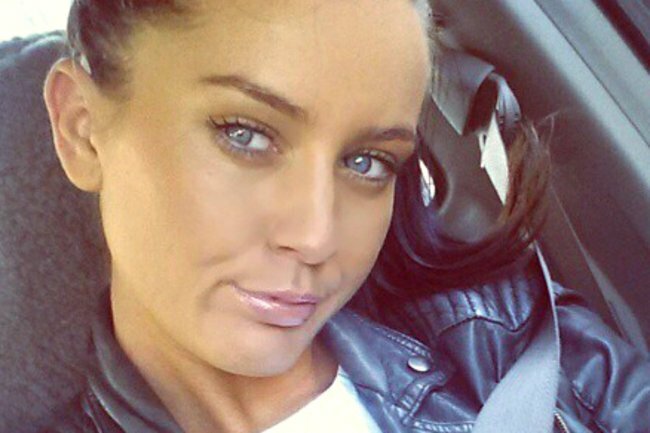 MAFS' Ines Basic appeared in court for drink driving. Promptly got called a 'brat'. To catch up on all the Married at First Sight 2019 recaps and gossip, check out the Twins recaps, visit our MAFS hub page and join our ‘Married at First Sight Lols’ Facebook group. We’ve got you covered. A magistrate has slammed Married at First Sight’s Ines Basic for acting like an “absolute brat” after drinking driving and swearing at police last Christmas Day. The 29-year-old reality contestant, who has aspirations of working in the US, stepped out of a limousine van and was escorted into a Queensland court by a bodyguard on Tuesday. But just a few hours later, Basic was being ordered to get back to “reality” by a Cleveland magistrate who accused her of living in a bubble of “artificiality”. It followed Basic pleading guilty to drink driving and obstructing police among other offences on Christmas Day last year. Basic had been drinking champagne and vodka from about 10am on the morning of her offending, the court was told. Police were called when she intentionally ran into a vehicle parked in a driveway at 7pm in Redland Bay. Basic tried to stop an officer from getting out of a police car and later told a female officer to “f****** arrest me, arrest me b****” when they arrived. Basic was put inside a police car where she gave officers a false name of “Vanessa Dorothy Ines”. Basic recorded a blood alcohol reading of 0.146 when she was taken to a police station. The court was told Basic was “combative” with police and told her mother to “f*** off” before she was released. Basic’s defence lawyer Ivan Sayad asked for a conviction not to be recorded so his client could travel to the US where she had media opportunities lined up. Magistrate Deborah Vasta said Basic had acted like a brat and her behaviour had been disgusting. “It sounds like you have been living in a bubble of artificiality,” Ms Vasta said. Basic has six months to complete the community service order and had her licence suspended for three months. No conviction was recorded. She walked from court into a waiting Mercedes van with dark tinted windows - apparently to get somewhere to celebrate. 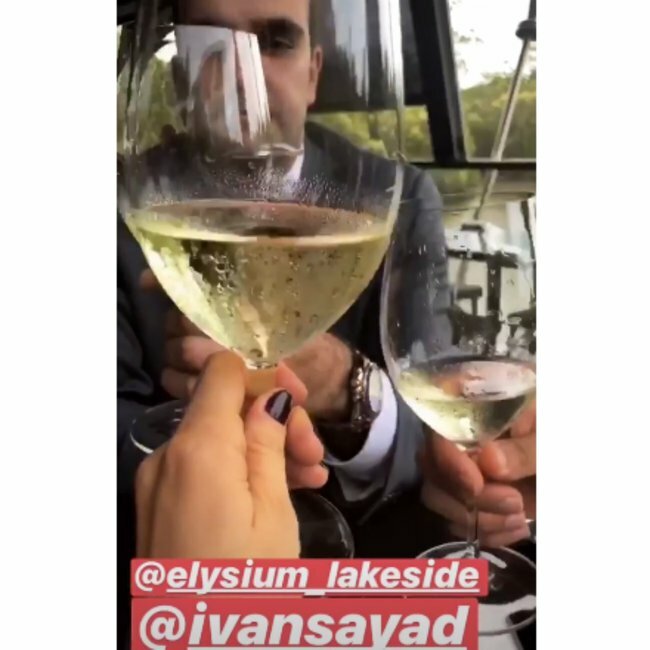 Later that afternoon she posted a photo of her and her lawyer clinking wine glasses at a Brisbane restaurant.